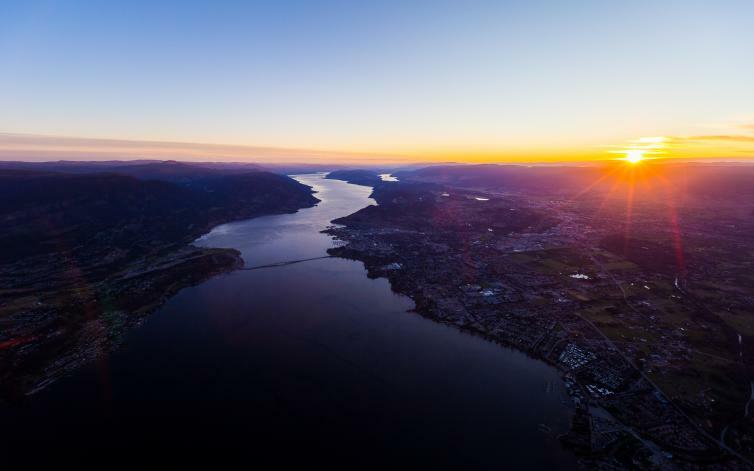 "This is the third time I have visited Kelowna but the first time I have really been able to dig in and explore the beautiful landscapes. I was completely blown away by how beautiful it is here and how quickly I could exit the city and be surrounded by nature." 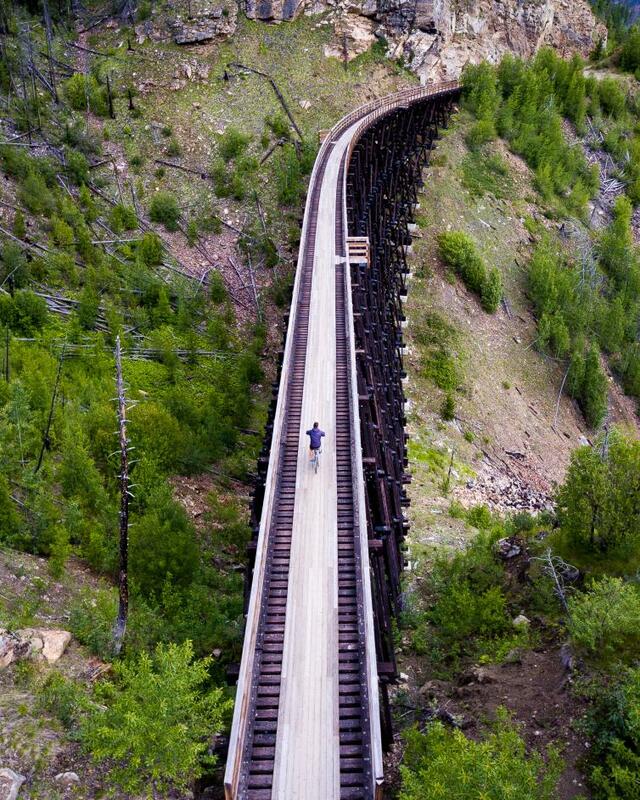 "The ride through the Myra Canyon and over the Kettle Valley Railway Trestles was my favourite bike ride by far. It was so quiet and peaceful, yet when we took the time be still and observe, we noticed the entire area was stirring with wildlife." 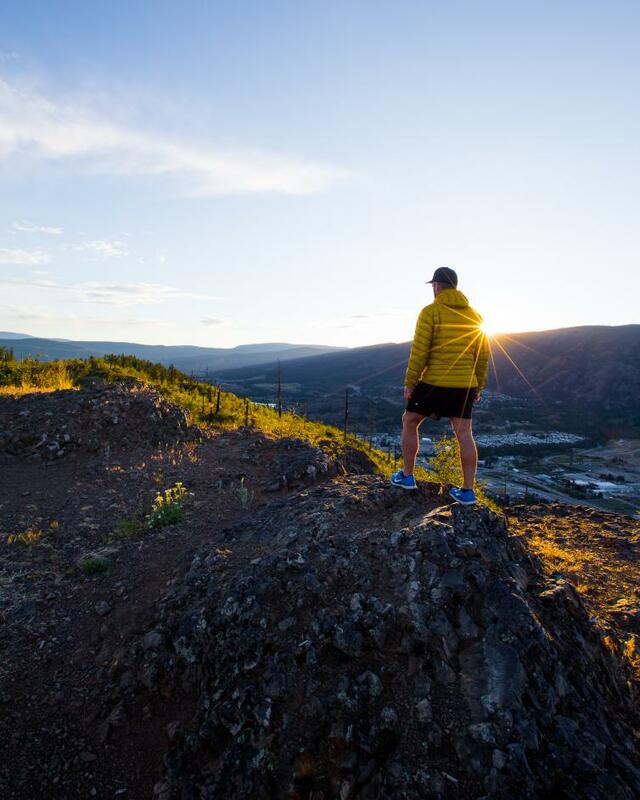 "Moments like these make early morning rises worth it." "The vista enticed us to linger, despite the fact that we were standing atop a dormant volcano"
"Pause a moment to catch your breath and some stunning views." "Tranquil morning on the water. Oh the wonders a kayak and a perfectly blue lake can do for you..."
"@valhallahelicopters took me on my all time favourite heli-sunrise. 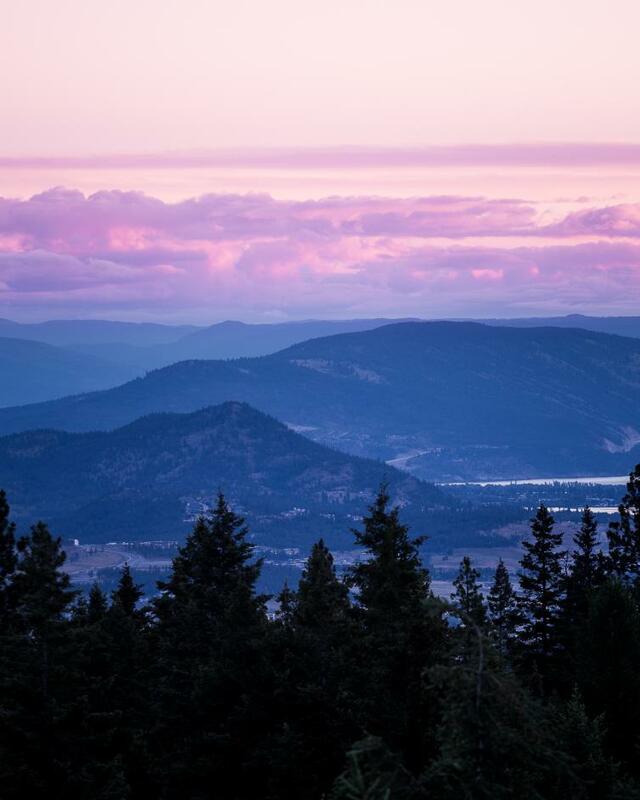 The sunrise lit the clouds up into a pink that slowly transformed the sky into various shades and colours... And when the sun came up, it just got better." 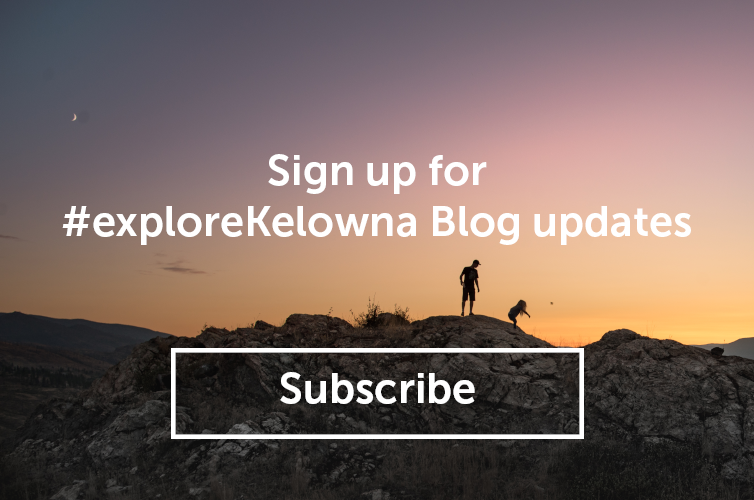 Below is a short video highlighting Cal&apos;s Kelowna adventure. 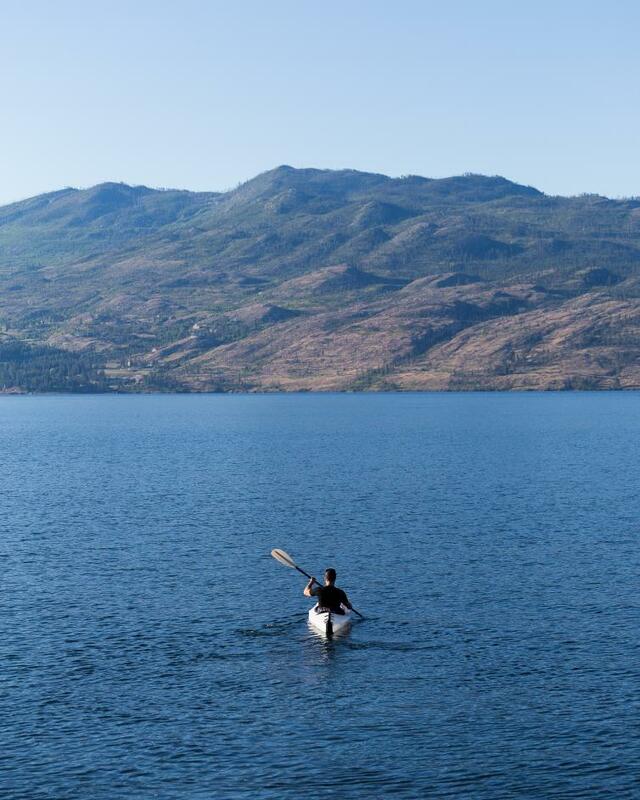 Watch for more photos from @calsnape&apos;s road trip to Kelowna! 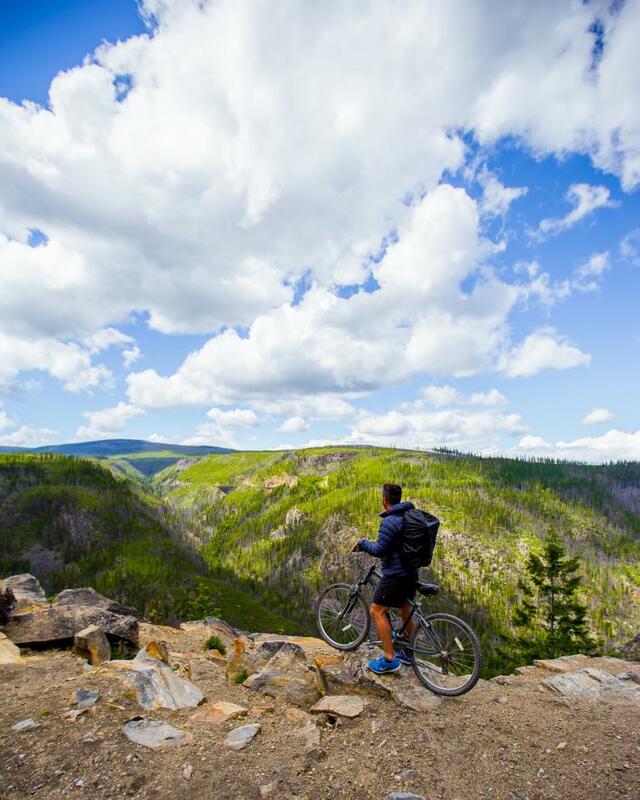 Callum Snape is an adventure and travel freelance photographer based out of Vancouver, British Columbia. His work is a reflection of his passions and is layered with landscapes, lifestyle, adventure, sports and the personalities that find meaning from the same sources. Callum specializes in displaying the natural landscape in a unique way and photographing harder to reach locations, capturing the spirit of adventure. You can keep up to date with Callum&apos;s daily adventures over on Instagram and in addition, over on his Snapchat stories.